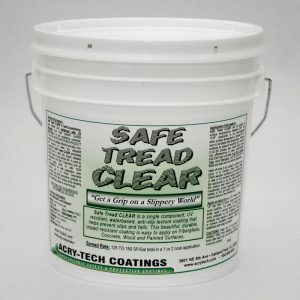 Safe Tread Clear is unique anti slip coating because it allows the decorative look to show through. You no longer have to sacrifice beauty for safety. The Hospitality Industry is especially concerned with safety, but they want a product that blends in with their decorating scheme. 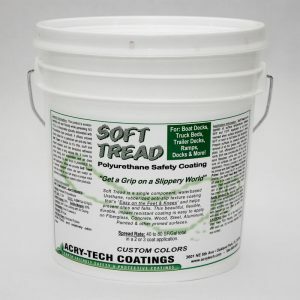 Industrial looking safety coatings just don’t have the beauty and warmth that can be achieved with Safe Tread Clear. 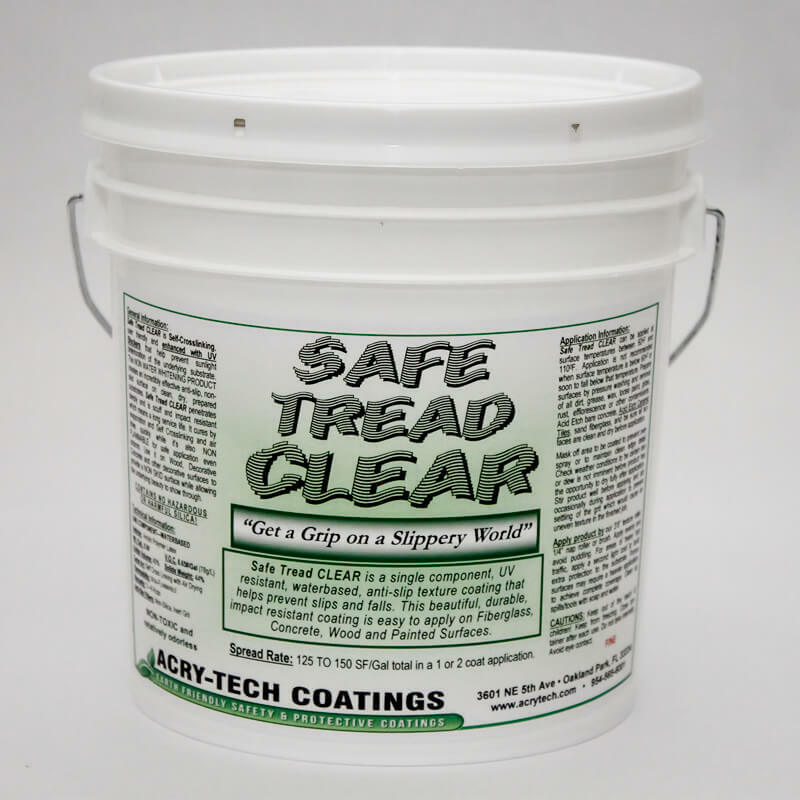 When applied evenly and at the recommended rate, Safe Tread Clear imparts almost NO color onto decorative wood or concrete surfaces. Angular sheen may be reduced somewhat due to the non skid particles but the beauty of the underlying surface will shine through. Heavy applications can result in some opacity especially when viewed from a low angle. 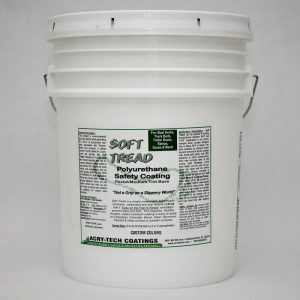 For that reason, Safe Tread Clear is designed to give great traction with only a light application required. 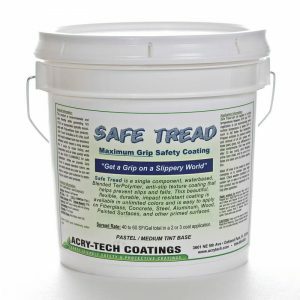 The Fine Grit version is ideal for applications where pedestrians may not have their shoes on. It is less abrasive to bare feet than the Coarse Grit version. For a product better suited for areas that pedestrians will be wearing shoes – use our Safe Tread Clear – Coarse Grit version.